Legendary kathak dancer-choreographer Kumudini Lakhia believes that change is progress. The Padma Shri and Padma Bhushan awardee from Ahmedabad has been credited for moving away from the solo form of Kathak by turning it into a group spectacle and also for innovating the dance form by adding contemporary storylines to the traditional kathak narrative. 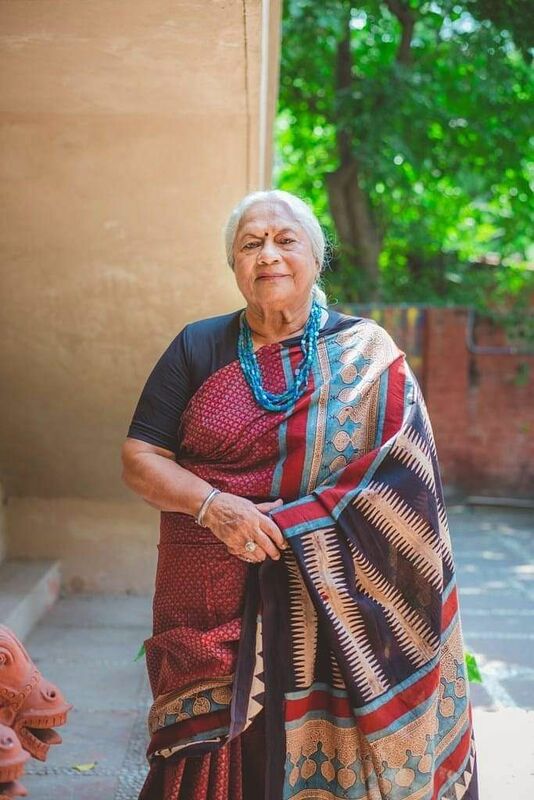 At 89, as she brings her latest production, Meraki to Chennai, she says she is concerned for the next generation because many refrain from changing the traditional ways, thinking that is how it should be. “We progress in everything we do, even in the way we cook. Everything has to change, for the better of course. In this case, it’s important to make sure that the dignity of the dance style is retained,” says Kumudini, artistic director at Kadamb Centre for Dance, the 55-year-old dance institution. 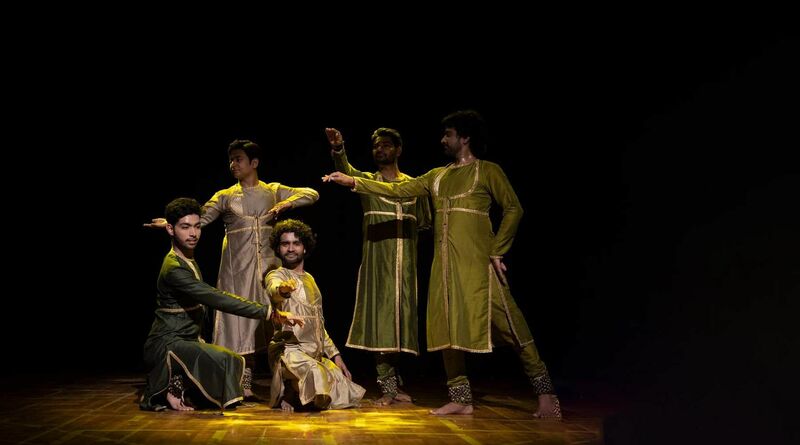 An ensemble production featuring 13 kathak dancers including Sanjukta Sinha, Rupanshi Kashyap, Mitali Dhruva, among others, Meraki, lasting 80 minutes is a saga in kathak featuring Hindustani as well as contemporary music. Tell us about Meraki. What was your inspiration behind the production? ‘Meraki’ is a Greek word. It means putting your soul into your work or creation, which is what I try to do. This production is about every woman-her trials and how she finds her calling later. I would say it’s my own story. How is Meraki different from your previous productions? We have always been doing stories about gods and goddesses and I was a little tired of all these mythological stuff. So we thought of giving the gods a little rest and that’s when we started doing abstract productions. But Meraki is a narrative. From the beginning to the end, there is only one storyline. What is your process like while choreographing a production? While choreographing a production, the basic thing to do is to stick to the kind of style you know, which is kathak in my case. 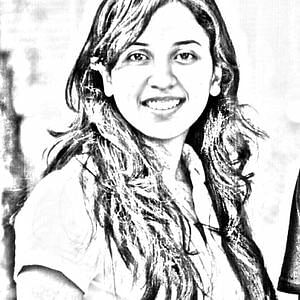 I was trained in kathak so I know the vocabulary and all its formats. But I see kathak in a different background. Just like when you add a colour to some other colour to make it look different in a design experiment, I put kathak in different perspectives and then work on it. About the costumes and music? I don’t usually like heavy costumes as in I don’t like having too much gold or silver on them. I like to use different shades of the same colour, that has been my forte. Usually, I do the costumes for my productions myself but this time I have brought Ahmedabad-based designers Umang Hutheesing and Meeta Phulwani to do it. As for music, it is the work Austria-based artist Bernard Schimpelsberger, and Indian musicians Samiullah Khan and Abhijeet Pohankar. The composition is an amalgamation of Hindustani classical and world music in an attempt to give you an experience different from the usual. 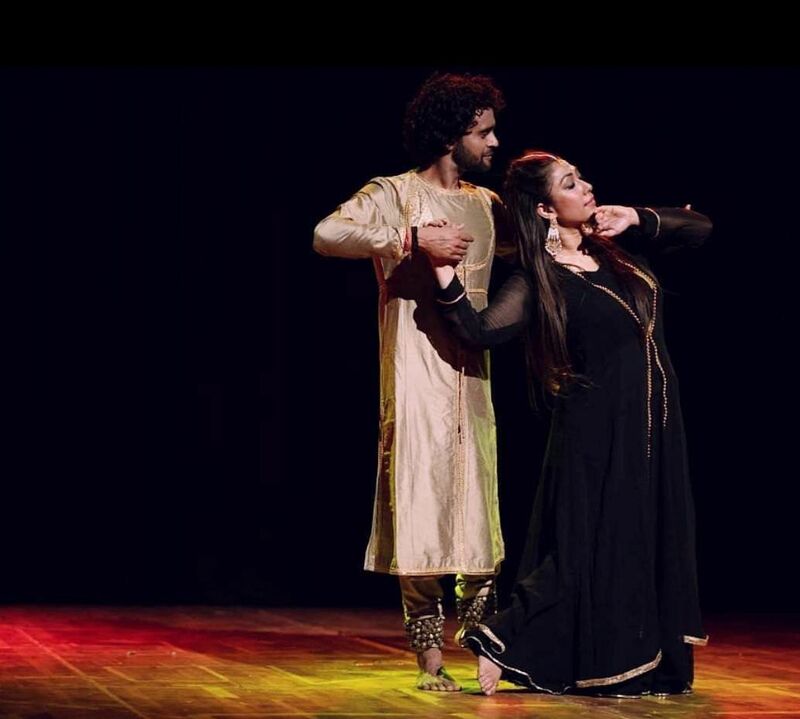 What fascinates you about kathak the most? How do you think the dance form has evolved over time? 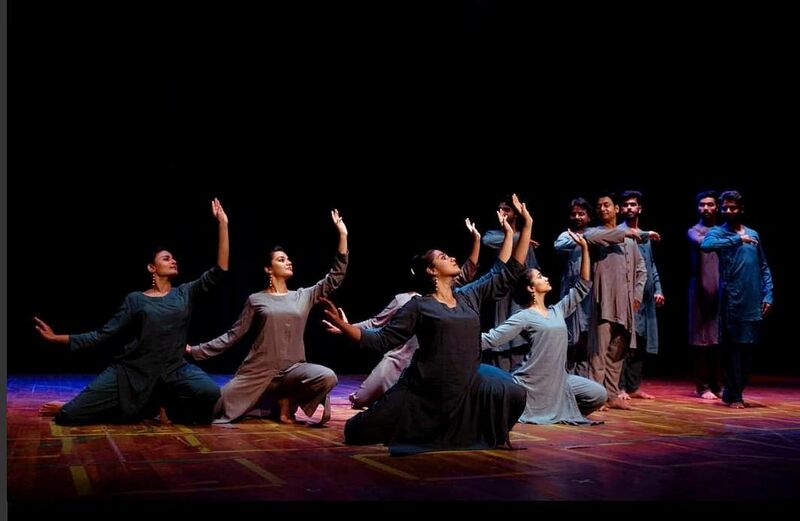 Kathak is a dance form in which the dancer feels free and not bound so much to the floor in one place. It allows itself to be choreographed and designed. It gives us the space and floor area to really run around. Everything must evolve. I’m glad that kathak has evolved too. It used to be a dance form that was performed only in villages, temples and in courtyards. Now it has reached places like Germany, Japan and Spain and choreographers from there are inviting us to take part in their choreography because they feel kathak can add something to their art as well. What do you love the most about teaching? What advice do you give your disciples when they take up teaching? -When I teach, I try to see the student in his form. Some people have long arms, some have long torsos, some have short legs. Everyone is not the same and so you can’t treat everyone the same. Some students need special attention. As a teacher, that’s the biggest challenge you have. You cannot create clones. I’m happy to say that Kadamb has created individual dancers who have created big names for themselves, such as Aditi Mangaldas, Vaishali Trivedi, Daksha Sheth, Prashant Shah, Sanjukta Sinha, and Parul Shah. What keeps me going is my tremendous passion to create. Have you seen a modern painter throwing colours onto a canvas to create something? Here, my canvas is this space and the colours are the dancers. I splash them on the space and we create. It’s not like everything we do is perfect. Sometimes it’s good so we change it. You have to make mistakes to get to the final stage. Sometimes I look at my production and I think, ‘Did I do that horrible thing? It can’t be (laughs).’ So I have also evolved as a teacher and choreographer and that’s how it should be.